LX LP300. Most Used pumps in the Chinese spas and hot tubs. 7 900 Kč tax excl. 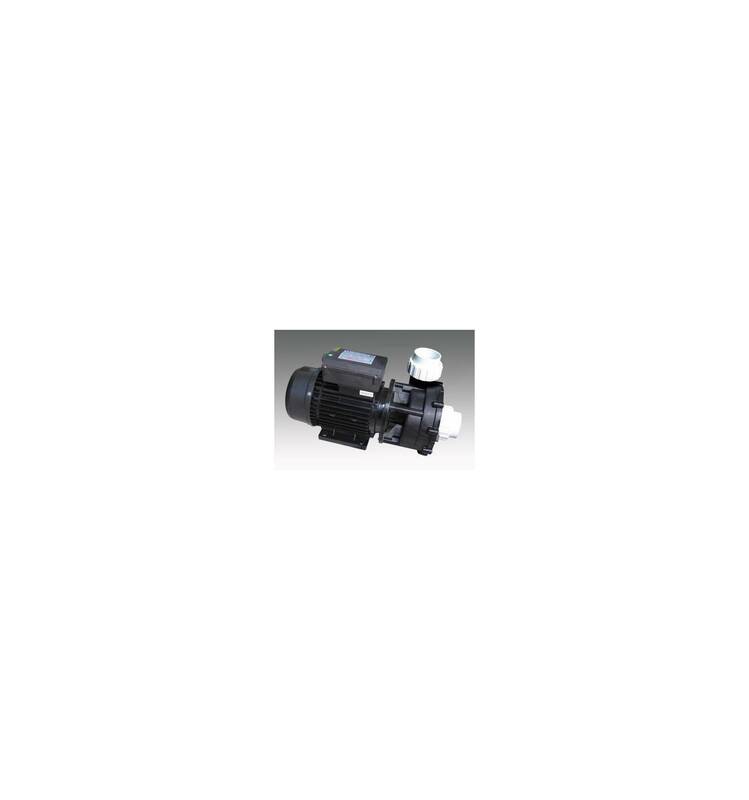 SPA Pump: LP Series spa Pool pump is preferred product for SPA pool. Pump casing with volume design with high-performance and large flow and low-noise.2 "inlet and outlet, Pump housing could be 90 _ flexible installation for easy pipe work. Liquids part is made of high REINFORCE engineering plastic; Applied mechanical seal type ENSURE watertight in long-time continuous operation. LP series is Recognized and accepted products by SPA manufacturers. Motor: Air cooling motor is Suitable for Europe. Frame and base is conjoined with material of aluminum. 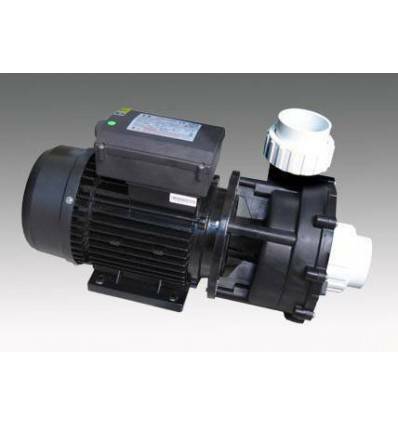 This pump is under low-noise and less-vibration and durability That is specialized for SPA and swimming pool pumps. Insulation class F, protection IPX5, continuous duty; Single-phase with thermal protector from T1 to ENSURE safety and convenience in operation. Certification: 1, CCC Safety certificate. first it's Suitable for hydro massage tube or boosting of spa and hot tub system and cycle or filter of swimming pool system. The second it's Used to transmit and cycle sea-water for fish pond water Which is a standard sea-water pump. (base frame can not touch with sea-water). it's fourth Suitable for circulating water equipment That use for workshop's cooling-down. The first number of nozzle Installed. 3rd Applied region's request for safety certificate.